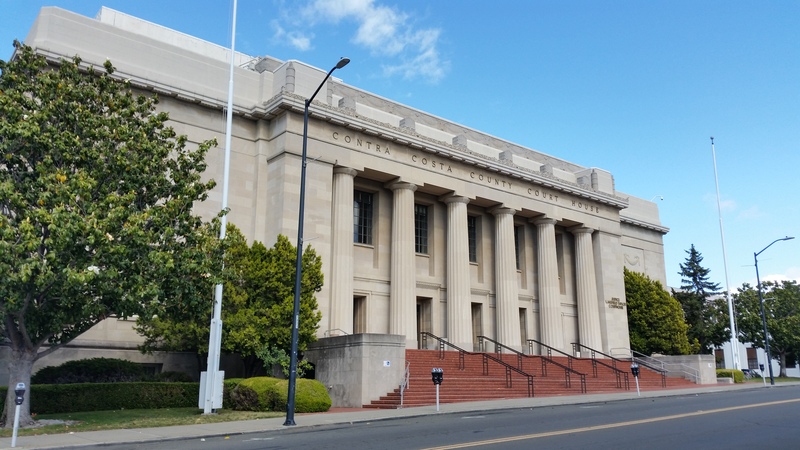 The Wakefield Taylor Courthouse in Martinez, CA is the main courthouse for Contra Costa County. The courthouse is named after a descendant of Gold Rush pioneers who worked as a state appellate court justice for parts of three decades. While Contra Costa County is known mostly as a bedroom community in the San Francisco Bay Area, it is also home to Chevron, 24 Hour Fitness and a growing technology sector.